IN NEED OF REPLACEMENT CAR KEYs OR NEED YOUR CAR UNLOCKED? 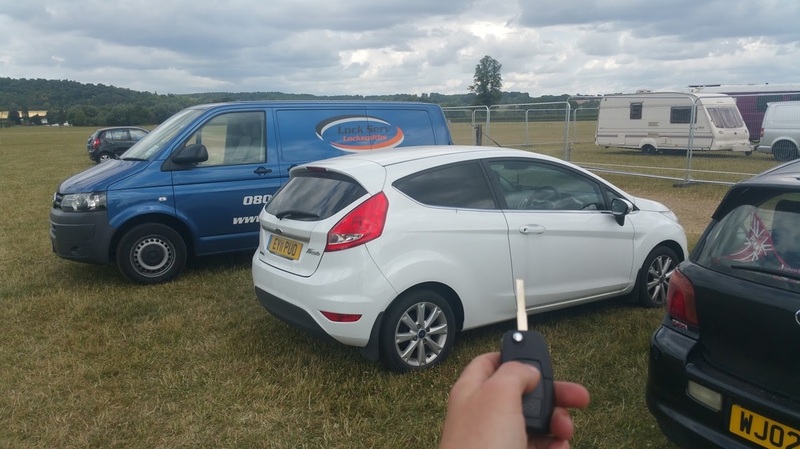 CALL OUR EXPERT VEHICLE LOCKSMITHS FOR A FREE QUOTATION. LOST YOUR CAR KEYS? OR LOCKED OUT OF YOUR HOME? 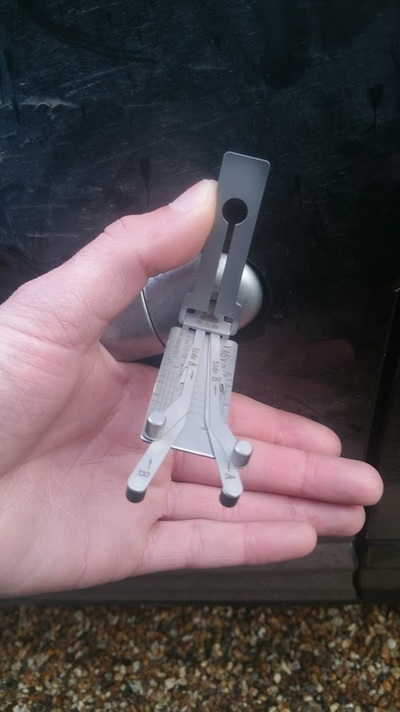 ​Need a spare car key cut in Basingstoke? 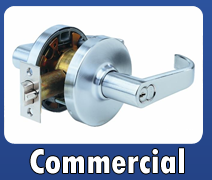 Why not call or drop us a text to Lock Serv Locksmiths. 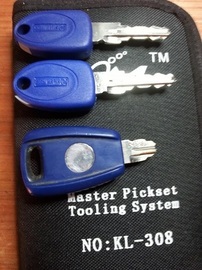 We can cut spare car keys at the home or work place or even at the roadside. 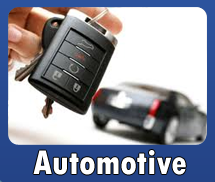 Covering most makes & models such as Volkswagen, Seat, Skoda, Audi, Ford, Renault, Citroen, Peugeot, Vauxhall, Nissan, Mazda, Honda. If you only have one key left its a good idea to get a second made to save any unwanted big bills on having to replace any lost car keys. If you need a spare car key Lock Serv Locksmiths can offer affordable prices on Genuine & non genuine car keys to suit all budgets. Manged to brake your key car off in the door lock or even worst your ignition? 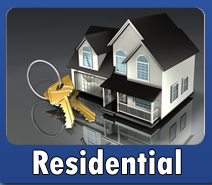 Don't panic Lock Serv Locksmiths have many years experience in extracting broken car keys from door locks, ignitions, fuel caps, boot locks. If your car key is broken off in the ignition or door lock do not pour super glue down the barrel hoping it will work it will only make maters worse! If you have a broken car key call us we can extract broken keys and make replacement car key to suit the locks saving you time & money. If your key is in bad shape most people buy replacement cases of the internet and try to repair the key DIY style. 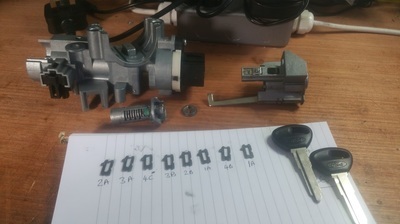 This attempt can work on some vehicles but all modern car keys have electronic components, which are easily damaged when taking the key apart. The common type of call Lock Serv Locksmiths pick up are from customers who have attempted to repair there keys only to find the car key will no longer start the car :( If you have broken your car key call Lock Serv Locksmiths for replacement key or parts. 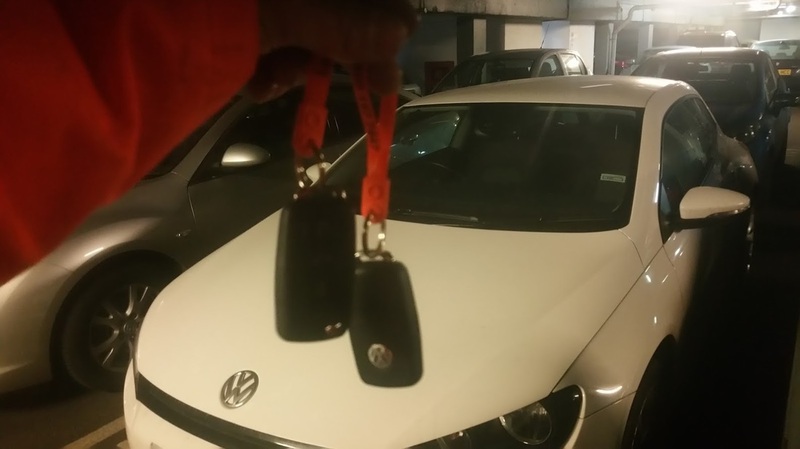 Losing your car keys can be stressful especially when you cant find your keys or locate the spare car key. Even contacting main dealers can be hard task in trying to obtain new keys, as main dealers want the vehicle recovered back to them. Then want proof of vehicle ownership & deposits before they even order any keys from the manufacturers. This can be a rather long process can take 2 to 4 weeks before the car key arrives into the UK. If your keys are lost simply call Lock Serv Locksmiths we can make replacement either on the same day at the roadside or worse case within 2/7 day turn around. Depending on Workload. 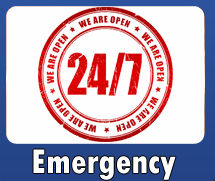 If its urgent wen offer 24 hour emergency response to most makes & models. Need a replacement remote key for your vehicle why not call Lock Serv Locksmiths for a free quote on replacement remotes for your vehicle. 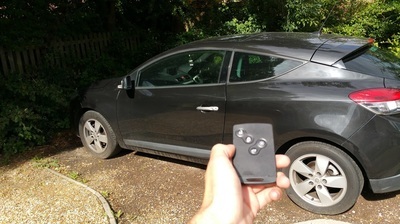 Common remotes we stock are the old mg/rover 2 button remote fobs made by Lucas 433mhz found on Rover 25 and old Land Rovers. If your remote is broken you might find you are unable to start the vehicle as the remote remote also controls the immobiliser. Lock Serv Locksmiths also stock a vast amount of genuine & non genuine Ford, Volkswagen, Seat, Skoda, Mazda, Citroen, Peugeot, Renault & much more. Locked your keys in the car? 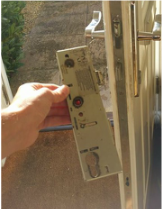 Don't panic this is a common call Lock Serv Locksmiths pick up every day! 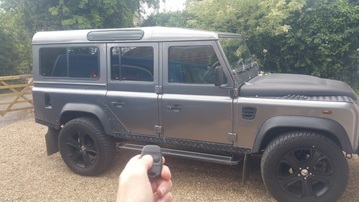 If you have locked your car keys in your car or van Call Lock Serv we can gain entry without any fuss or damage to your vehicle saving any unwanted repair bills. 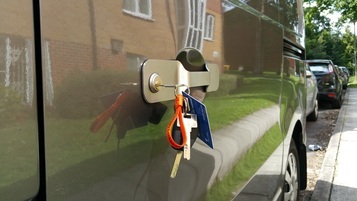 If your car is deadlocked and your unable to gain access call us we can get you in by picking the lock! 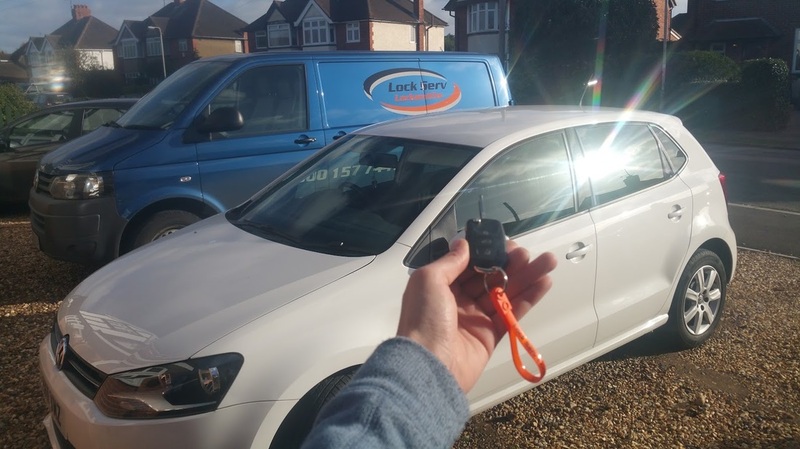 If you are stuck or in need of emergency assistants feel free to call or text the 24 hour emergency locksmith mobile for genuine emergency call on vehicle unlocking or even replacement lost or stolen car keys. Need a replacement Renault key card? Lock Serv Locksmiths supply & program key cards for the following; Megane, Scenic, Clio, Laguna, Espace if your key card is not working and your car is saying key card not detected on the dash then get in touch with Lock Serv Locksmiths for a free quote on any Renault replacement key cards. We can offer best prices on genuine or non genuine Renault key cards to suite all budgets. Lock Serv Locksmiths can provide total peace of mind when it comes to stolen car key replacements or broken sticky locks. If your car keys have been lost or stolen rather than changing the locks on your vehicle Lock Serv Locksmiths can recode the current key code combination to a new combination using the same locks but moving the code around. This helps reduce costs at the same time keeping your vehicle secure. Lock Serv Locksmiths erase keys from ecu immobiliser systems so the lost or stolen car keys will not only turn the locks but will no longer start the vehicle.